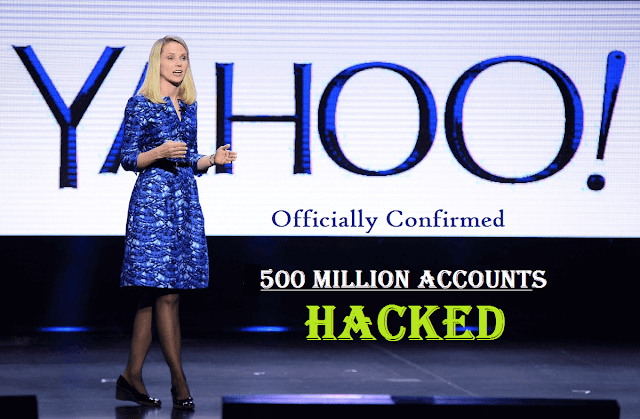 Today, Yahoo officially said, that 500 Million User Account Got Hacked. 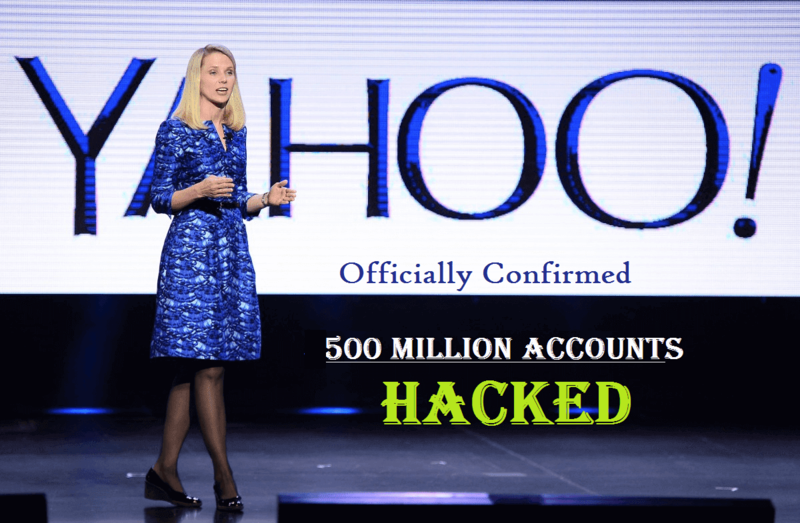 As we reported yesterday about Yahoo is set to be confirmed Massive data breach. This is awkward time for Yahoo because the Verizon deal is already in progress its about $4.8 billion which is expected to close in first quarter of next year.